Sun Pharma announced the $4 billion deal to buy Ranbaxy in April 2014. One year down the line, the High Courts of Punjab and Haryana has orally approved the merger of the pharma majors. Approving the Scheme of Arrangement involving merger of Ranbaxy Laboratories with Sun Pharmaceutical Industries, the High Court of Punjab and Haryana has orally approved the merger of two biggies. According to Sun Pharmaceutical, a certified true copy of the court order is awaited. Reportedly, the US Federal Trade Commission (FTC) recently approved the proposed $4-billion buyout of Ranbaxy by Sun Pharma. It completed its review of the deal and has granted early termination of the waiting period under the Hart-Scott-Rodino Antitrust Improvements Act. FTC accepted a proposed consent agreement following which Sun Pharma and Ranbaxy have agreed to divest Ranbaxy’s interests in generic minocycline tablets and capsules to an external third party. Generic minocycline tablets are used to treat an array of bacterial infections, including pneumonia, acne and urinary tract infections. In December, the Indian fair trade regulator Competition Commission of India (CCI) had approved the mega deal with certain riders. As per the conditions, CCI directed both the companies to divest seven products as it found that the deal could hit competition in the Indian market. Last April, Sun Pharma announced that it would take control on Ranbaxy in an all-stock transaction with a total equity value of $3.2 billion, along with debt of $800 million, taking the overall deal value to $4 billion. This would be the biggest domestic Merger & Acquisition (M&A) deal ever and by far the top Pharma deal in local currency terms. Significantly, once completed, the deal would create India’s largest and world’s fifth-biggest drug maker with operations across 65 countries, 47 manufacturing facilities in five continents and a global portfolio of specialty and generic products. 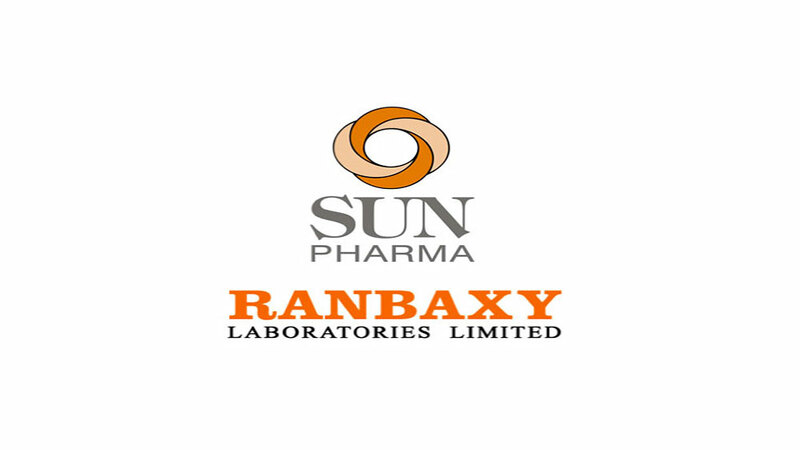 Sun Pharma gets HC nod to acquire Ranbaxy..